Once upon a time it was possible to market your law firm with free, organic search SEO alone. It wasn’t easy to get on top and stay on top, not by any stretch of the imagination. But it was possible. However, Google has changed the way search displays. Type “NYC Criminal Lawyer” into your browser and you’ll see four paid search ads. Then you’ll get the Google Maps 3-pack. Even the very best organic search result is only going to show up at position #7. You’ll see the same on mobile search, along with 7 invitations for a client to “click to call” right away. Many desperate clients aren’t going to go much further than that. They’re going to call the first or second office they see on that list of results. That’s not to say organic search isn’t still important or relevant. It does tell you that you can’t get by without some paid search engine marketing. Many of my clients are leery of AdWords at first. If you’re not an AdWords expert the entire exercise can seem utterly arcane. It can sound terrifying to trade dollars for clicks. Fortunately, AdWords behaves a lot more predictably than many people realize. If you want to become an AdWords expert the information is certainly out there. Most lawyers rely on consultants like me to fine-tune their campaigns. What you do need to know is how much you should be ready to invest. I recommend investing at least $500 a month to start. Many of you are already spending thousands of dollars a month on platforms like Avvo that do not serve as a reliable source of quality, targeted leads. This is one way I can really help you make your firm more successful. Spend thousands less, get way more clients, along with reliable metrics so you know exactly what’s working. For example, every ad will come with click-to-call and click-through-rate statistics, which tells you just how many times your ad produced some form of meaningful response. Try getting that from any legal lead generation machine. We also listen back and grade every call. 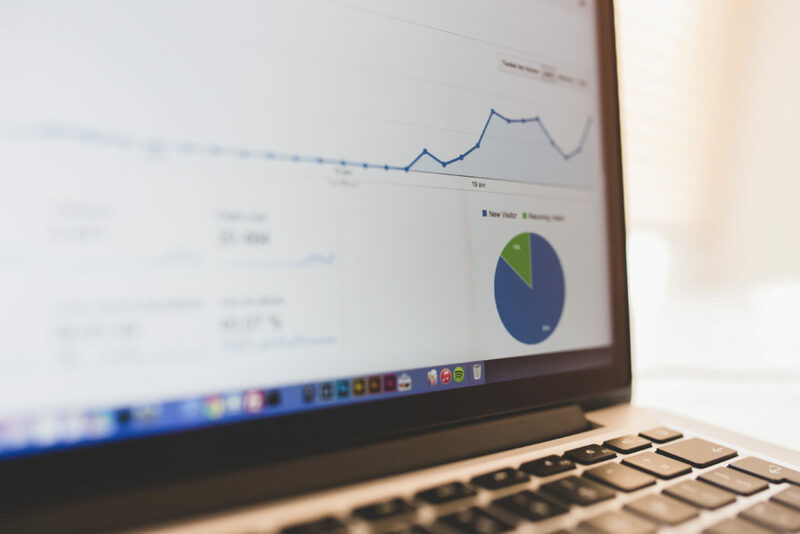 This allows us to go even further to know what truly came into your office and most importantly, which calls and clicks became actual revenue for your firm. You might not want to stop at $500; we start there to see where your volume is going to be. I like to start with broad phrase match modifiers to set up the net. From there, I only target geographic locations you’re actively seeking cases from. It makes no sense to target all of Maryland if you’re only taking cases in Adelphi, for example. This keeps your costs down and ensures every visit or phone call you receive from these ads has the chance to turn into a productive, paying case. The ads only show in those geographic locations, and you don’t pay for any garbage traffic. Every ad has a quality score that helps determine its positioning. The higher we can get your quality score, the better your chances of scoring what is now Google’s highest top spot: the top AdWords position. Calls and click-through rates do help determine this score. Success breeds success. 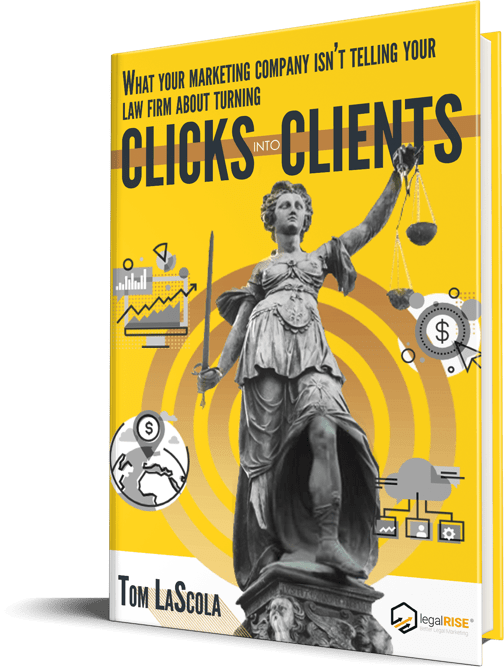 More clicks and calls get you more cases, but they also help raise your ad position, which in turn gets you more cases. The best way to do this is by standing out from the pack in a few short words, which means you need to know exactly what sets you apart from other lawyers. Are you a former prosecutor now working as a defense lawyer? Do you make house calls? Do you offer 24/7 free consultations? You need to be able to communicate that clearly to anyone who is handling your AdWords account so they can take it and craft ads that hone in on these specifics. Understand there’s an adjustment period. Any good AdWords consultant is going to spend a lot of time making careful adjustments. A/B testing will help determine which ads perform best. You’d be surprised to learn how often a simple change of phrasing can impact an ad’s performance. Small budget adjustments can make it possible to get more bang for your buck. And there might be a few more keywords worth pursuing. A good consultant will monitor your account on a regular basis and ask if you’re where you need to be. If not, the problem will be identified and fixed. And at any moment that consultant needs to be able to explain what’s going on with your campaign and where you’re getting your results. As Forbes notes, AdWords is a platform which is both “measurable and fixable.” If you have the right help, that quality alone makes it one of the most powerful tools you can employ to grow your firm.